When I was younger, I used to hop across the border without a care in the world. Day trips to the US, weekends in Las Vegas, and even an expedition to Europe. I always made sure I packed everything I could possibly need…except for travel insurance. After all, I was young and healthy, and didn’t need it, right? Nope! When I came down with a stomach bug in Las Vegas, I found out that even going to urgent care would cost me all of my spending money for the rest of the trip. Accidents and sickness can happen to anyone, and since joining TuGo, I’ve learned that you need to be covered for medical emergencies, no matter how few candles are on your cake. Even with discounts, packages, and deals, travel can be expensive. My last trip to England took more than a year to save up for, even though I travelled frugally. There were definitely no luxury hotels or business-class tickets on my itinerary! Since travel usually requires careful budgeting and planning, especially when travelling to multiple destinations, it’s a good idea to do everything you can to ensure that your trip goes as smoothly as possible, and budgeting the cost of coverage into your trip can help. 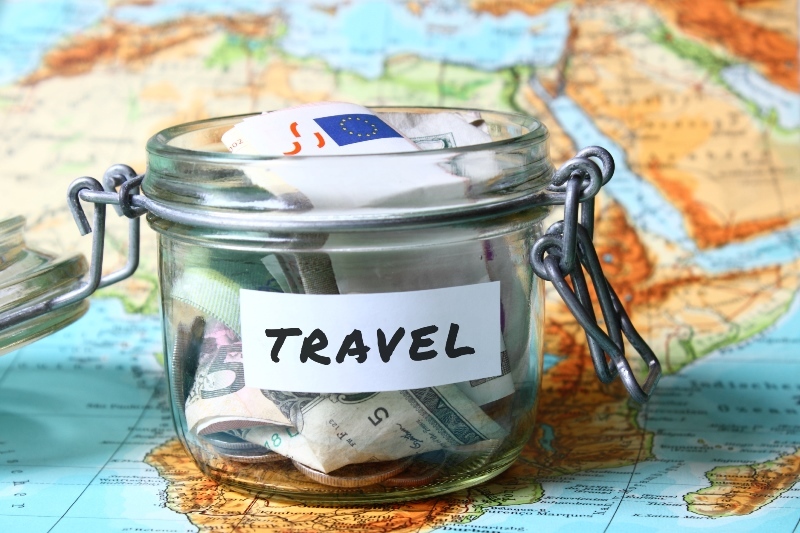 Young travellers are often on a budget and need to protect their trip expenses. Delays, flight cancellations, and even an unexpected illness or death in the family can happen to anyone. Trip cancellation and interruption can definitely help you if you need to cancel your entire trip, or if you need come home early. Your provincial health plan doesn’t fully cover you out-of-province. As Canadians, we’re fortunate to have medical coverage under provincial health plans. However, if you get sick or injured while travelling outside of Canada, your provincial health care coverage will only pay for less than 10% of the total cost. This means that in case of a doctor’s visit or hospitalization, your out of pocket expenses can add up fast. Each province pays a different amount towards claims that happen outside of Canada, so make sure you know what your provincial health plan contributes. Even if you’re only travelling to a different province, your provincial health plan may not cover all of your expenses. Things like ambulance costs, prescription medications, and physiotherapy aren’t covered by your provincial plan, which is why it’s a good idea to have stay covered, even for trips outside of your home province. 14-year-old Tomas travelled to Mexico for spring break. After a few days, he started having severe abdominal pain, and saw the hotel doctor. He was diagnosed with appendicitis, sent to hospital via ambulance, and stayed in the hospital for two days before being released with various prescriptions. His provincial health plan covered just $330.16, which means that TuGo paid $31,562.92. For me, one of the most nerve-wracking parts of air travel isn’t the takeoff or turbulence, it’s standing by the baggage carousel, anxiously awaiting the arrival of my bag. Though it’s a good idea not to take anything irreplaceable on vacation, baggage insurance can help you replace your things if your luggage is lost, stolen, delayed or damaged. Losing your luggage can be a nightmare when travelling internationally. 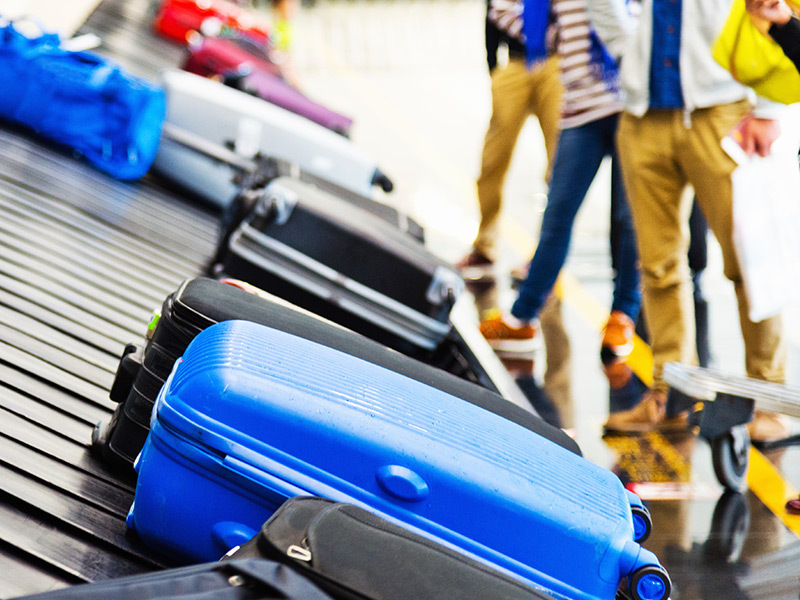 Find out more about some insider luggage claim tips in case of any baggage mishaps on your trip. It’s a common myth that health care is free in Canada for everyone, since residents are covered under a provincial health plan. But if you’re a visitor to Canada, or a student studying here, you won’t be covered under a provincial health plan, which means that you’re financially responsible for any medical emergencies or accidents that might happen. To find out more about what you should look for in your health coverage when visiting Canada, read our answers to your most frequently asked questions. Buying travel insurance can be confusing. Here’s a quick guide to buy a plan that is right for you.